Lighter than an energy bar. Packs smaller than a mobile phone. 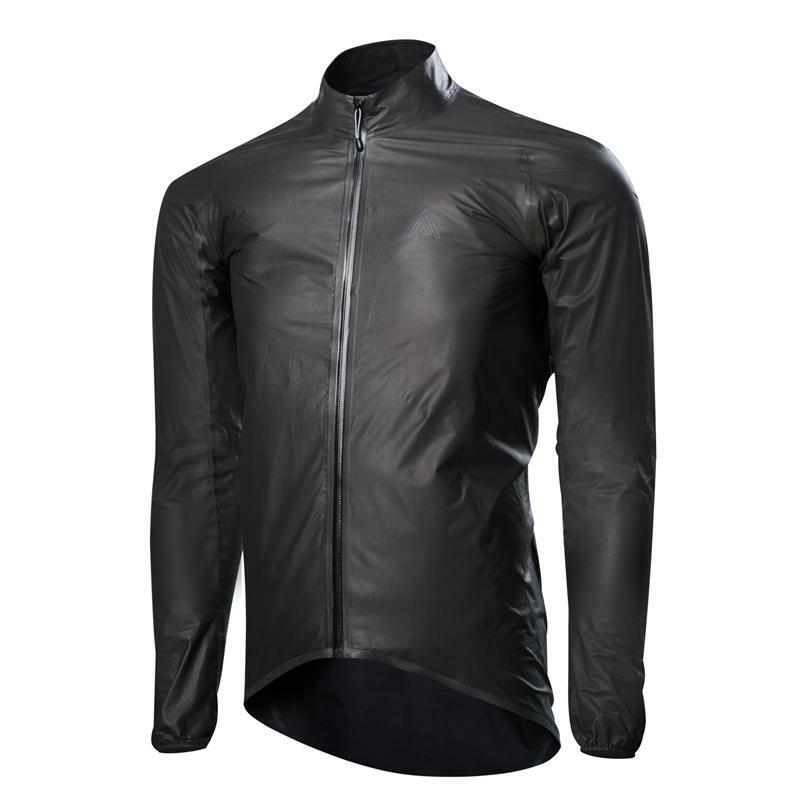 The 7mesh Oro is the ultimate waterproof jacket - sub 100g, packable, breathable and waterproof using GORE-TEX® Active fabric. 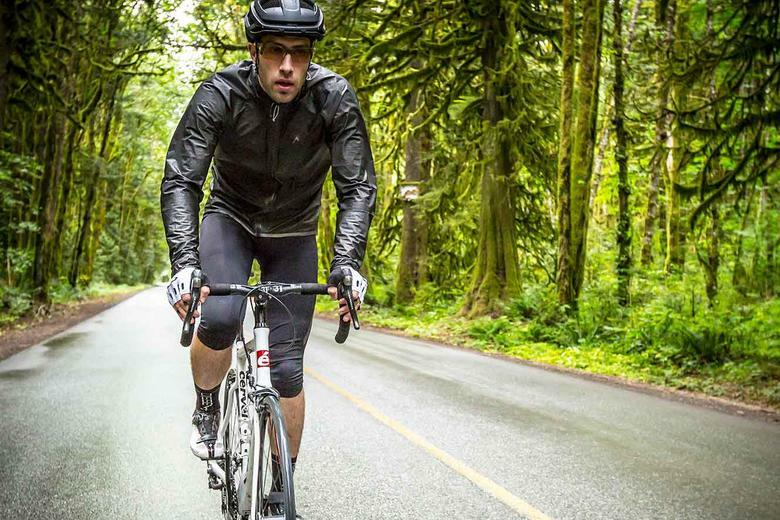 A fully waterproof jacket needn't be a hindrance. 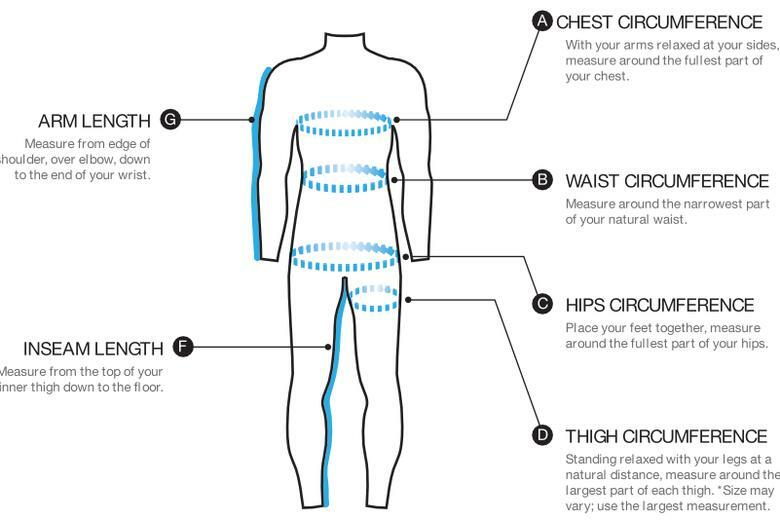 With the Oro 7Mesh haven't simply gone down the "lightest possible" route, they've concentrated on making a jacket that's "the lightest possible whilst remaining fully effective". 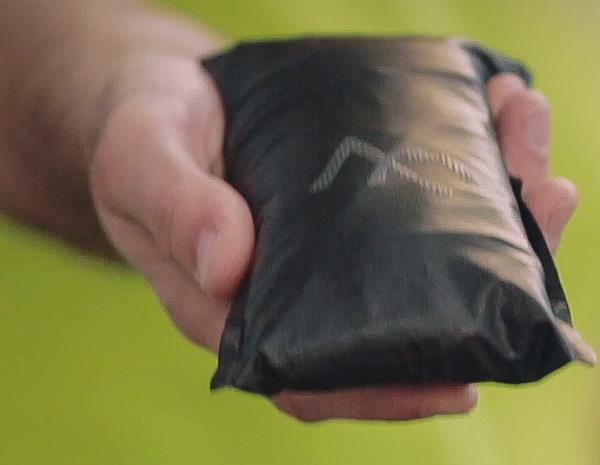 The results are stunning - just 93g (in a medium) and yet packed with features: 360 degree reflective tape, multipurpose vents that serve as passthroughs to your jersey pockets, waterproof elasticated cuffs, and a dual purpose essentials pocket/stuff sack. 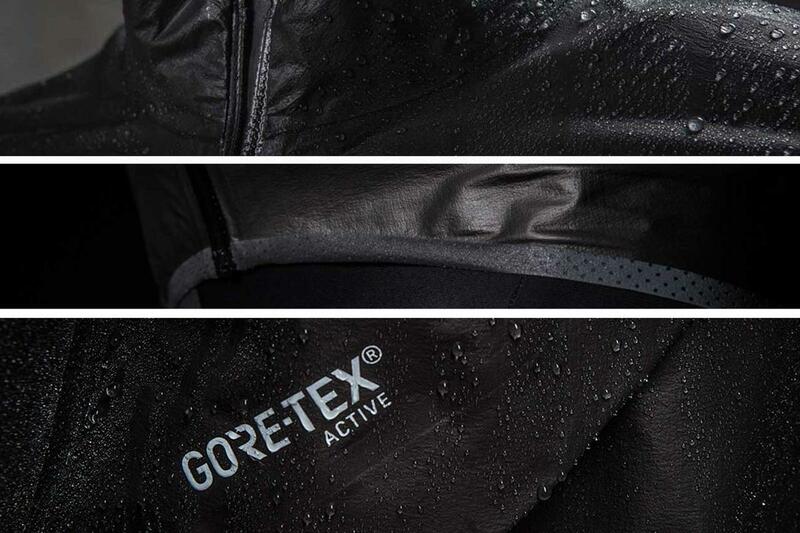 "We started with the lightest, most breathable material we could find - GORE-TEX® Active fabric featuring SHAKEDRY™ technology. 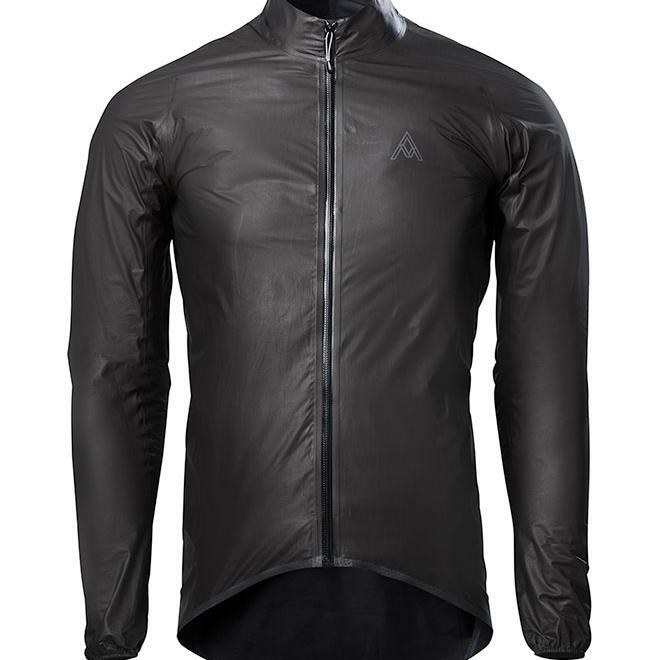 Its unique construction completely eliminates the face material and glue layer, essentially leaving you wearing just the GORE-TEX® membrane laminated to a lightweight inner fabric. The outer surface film repels water perfectly, never wets out, and never wears off, so it remains highly breathable in all conditions and needs only a quick shake to leave the surface dry. 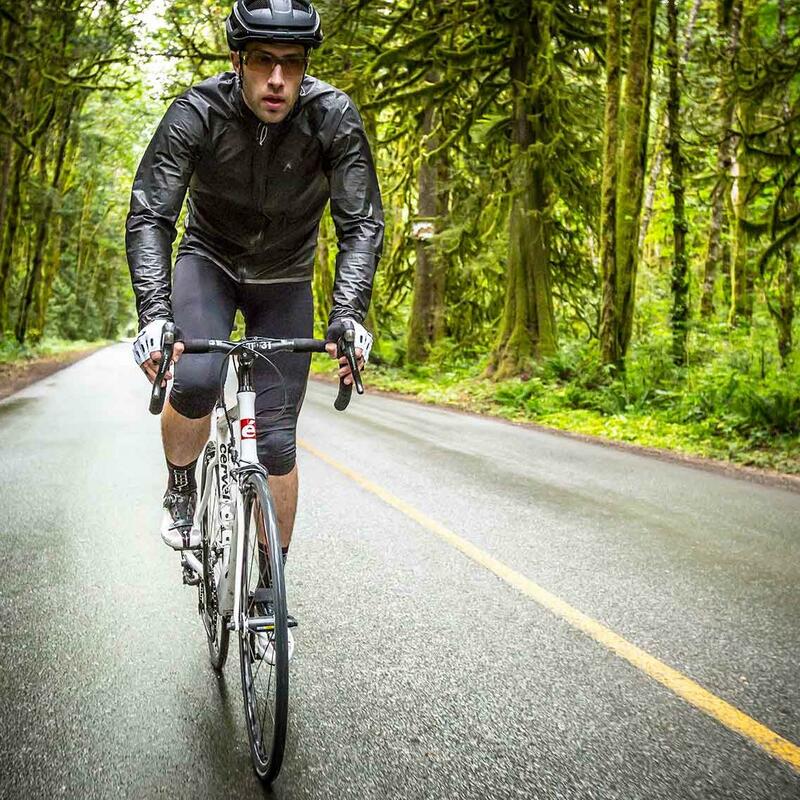 The precise combination of protection and comfort allows riders to leave the garment on through widely varied conditions, rain or shine." 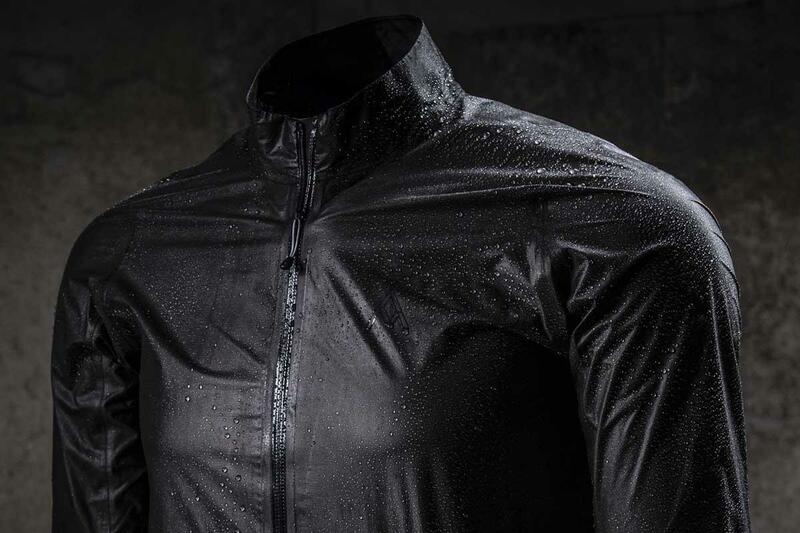 The most technologically advanced, lightest cycling rain jacket ever.